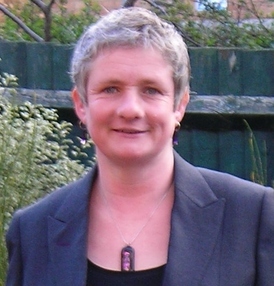 My name is Sue Utley (MSc) and I am a practising Psychodynamic Counsellor/Psychotherapist. I am committed to providing counselling and psychotherapy in a safe, confidential and non-judgemental environment. I am a registered member of the British Association of Counselling and Psychotherapy. I work with individuals on an open-ended basis or for an agreed time period, with the aim of enabling you to enhance your life and to live it more fully. I see clients in Upper Norwood SE19.